For nearly 50 years, Hypertherm’s objective has been to deliver the world’s finest cutting products and solutions that help give shape to our customers’ vision. Our entire team of Associate owners is inspired by you to help shape a positive future of innovation, partnership and community that is full of possibility. 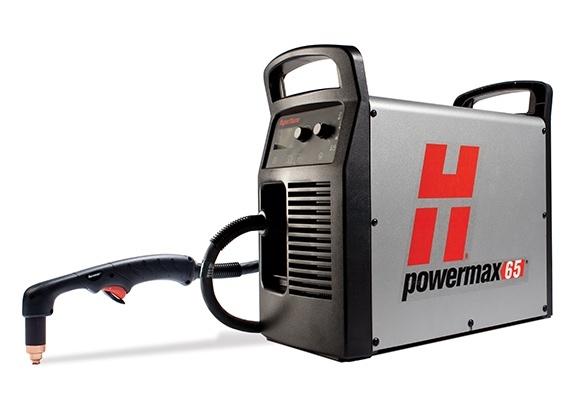 Small size and light weight provides exceptional portability for a 5/8″ rated cutting system. Handheld and mechanized usage with CNC interface and FastConnectTM torch connection. Patented drag-cutting technology makes it easy to use – even for rst-time operators. No need to change the air pressure. Smart SenseTM technology ensures that it is always correctly set. Finish jobs faster with cut speeds one and a half times greater than oxyfuel on 1/4″ mild steel. SpringStartTM technology ensures consistent starting and a more reliable torch. 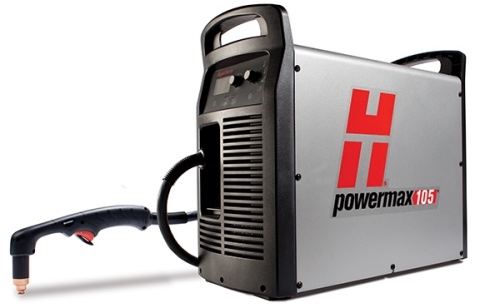 Hypertherm Certified TM reliability ensures performance in the most demanding environment. 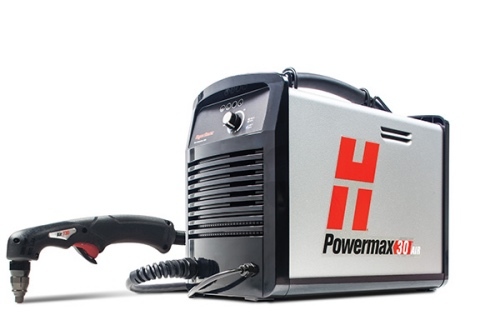 The Powermax105® plasma system has the duty cycle and performance needed for tough industrial cutting and gouging jobs. 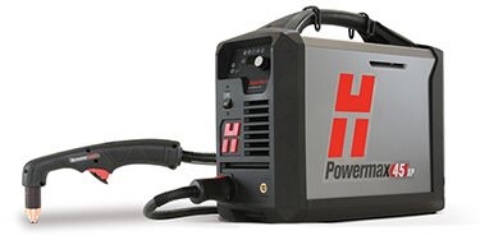 Delivering superior cut capabilities on 32 mm (1-1/4″) thick metals, it also offers the latest technological innovations, such as Smart Sense™ technology to automatically adjust the gas pressure. Seven Duramax™ torch styles provide versatility for hand cutting, portable automation, X-Y table cutting, and robotic cutting and gouging.